With modern silhouettes and playful mechanisms that come together in harmony, Revel for Forevermark by DeGem is a collection that speaks to its wearer. 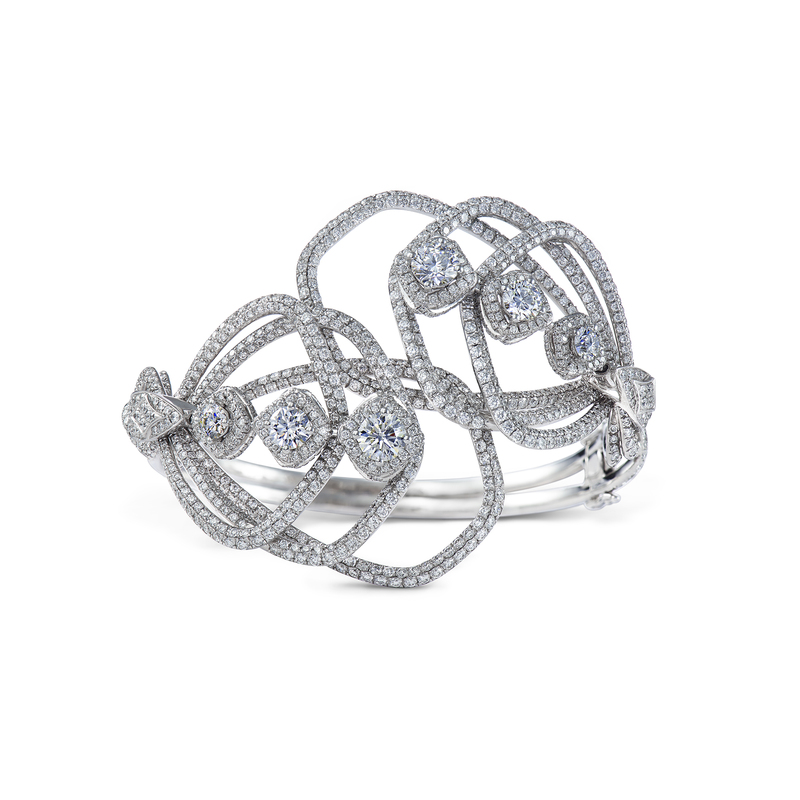 This diamond encrusted bangle makes a perfect statement piece for any leading lady. Subscribe to our newsletter to be the first to know about our exclusive deals and get RM50 discount voucher.